Hulu has worked a deal with AMC that puts the streaming service in a good spot with at least one brand new series. The output deal includes of all episodes of the upcoming series that are derived from the network’s top-rated ‘The Walking Dead‘ titled ‘Fear the Walking Dead‘. 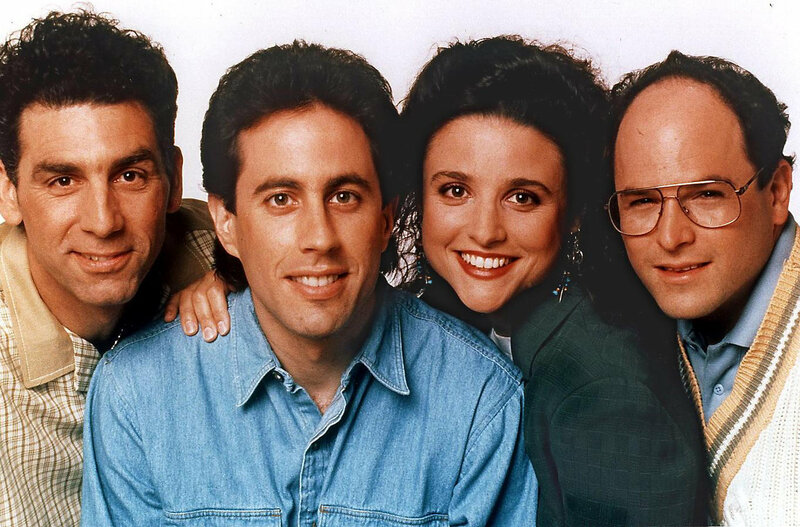 This deal is just another move in Hulu’s goal of bringing top-rated series to their subscribers, the service has also landed the entire run of fan-favorite and critics alike, ‘Seinfeld‘ from Sony Pictures Television. It didn’t come cheap and could end up costing as much as $180 million. The episodes won’t be available until June. While viewers are focusing on Jerry’s puffy shirt and re-living the episode that showed us ho was, or was not, the master of their domain, Hulu will probably be setting up new series that have yet to appear on AMC and it will likely extend to other cable channels under the AMC Networks banner like IFC, BBC America, Sundance TV, WEtv and IFC Films. There are a lot of options for future programming and if you’re a subscriber, you’re the beneficiary to this deal. Netflix and AMC had a mutually beneficial agreement that began with ‘Breaking Bad‘, it gave exposure to a whole new fan-base mid-run and has the rights to its spinoff ‘Better Call Saul‘. Hulu has become one to watch after the deals that have taken place with rival services Netflix and Amazon Plus, Hulu has secured Fox’s ‘Empire‘, CBS’ ‘CSI‘ in all its long running glory. There are exclusive output deals in place for future shows from FX Networks and Turner Broadcasting’s TNT, TBS, Adult Swim and Cartoon Network, A Viacom deal got broadened and Hulu’s made deals with Bravo, Discover and E!. 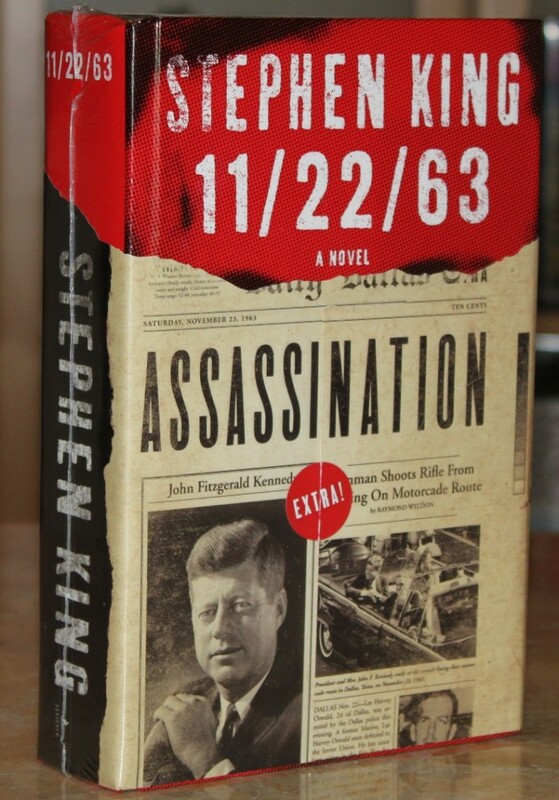 Hulu is developing original content with a series from J.J. Abrams and James Franco based on a Stephen King drama ‘11/22/63‘, ‘Casual‘, a family comedy from Jason Reitman, ‘The Way, ‘Difficult People‘, these projects are coming from all over like Amy Poehler and Julie Klausner, there’s a lot of things moving in the world of Hulu. Another notable Hulu deal is that Cablevision Systems will begin selling the premium Hulu Plus subscription to its customers. The Hulu bubble just gets bigger and bigger with no signs of exploding, yet, who can tell what will come next for the streaming content provider. Seth Rogen and Evan Goldberg Are Bringing ‘Future Man’ To Hulu!!! 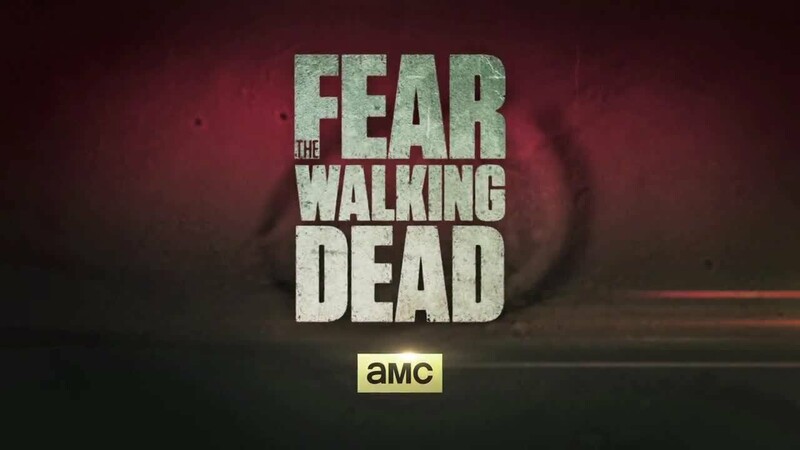 ‘Fear the Walking Dead’ Renewed for Third Season! This entry was posted on Wednesday, April 29th, 2015 at 2:37 pm	and is filed under News, Television. You can follow any responses to this entry through the RSS 2.0 feed. You can skip to the end and leave a response. Pinging is currently not allowed. « Film Review: ‘Steak (R)evolution’!